Twenty usable acres in an upscale area of the beautiful San Antonio Valley. 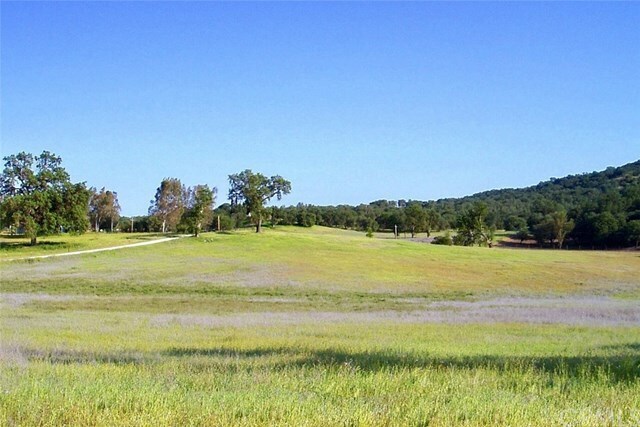 Enjoy panoramic views over this gently rolling land which is scattered with oaks. Located in an area with 100+ GPM wells and sweet water with great potential for a large pond. This parcel is completely accessible with paved road frontage and all-weather roads along two sides. Power is to the property line. It’s the perfect spot for that home in the country along with the farming or ranching venture you have always dreamed of. Easy access to the elementary school, store, Paso Robles, King City, Fort Hunter Liggett, San Antonio and Nacimiento Lakes.